Will we see a Game Center in the igaming industry? Apple released Game Center in their latest version of iOS (4) and it is available on the iPhone and iPod Touch. It will be available on the iPad with the release of iOS 4.2 coming next month. With Game Center players can play games against other players, either friends or players they don’t know. 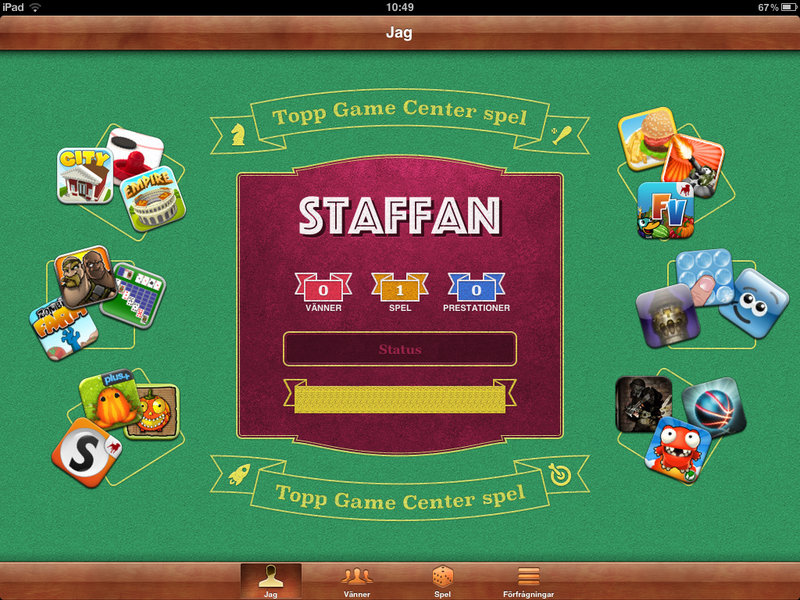 The Game Center also have top lists, achievements and many other features. For the iGaming industry it would be interesting to see an iGame Center where players can play all types of games against others like they do on poker and bingo networks. So will we see a iGame Center soon? What do you think?